Stating your intentions for what you experience is going to serve you more than changing your beliefs. 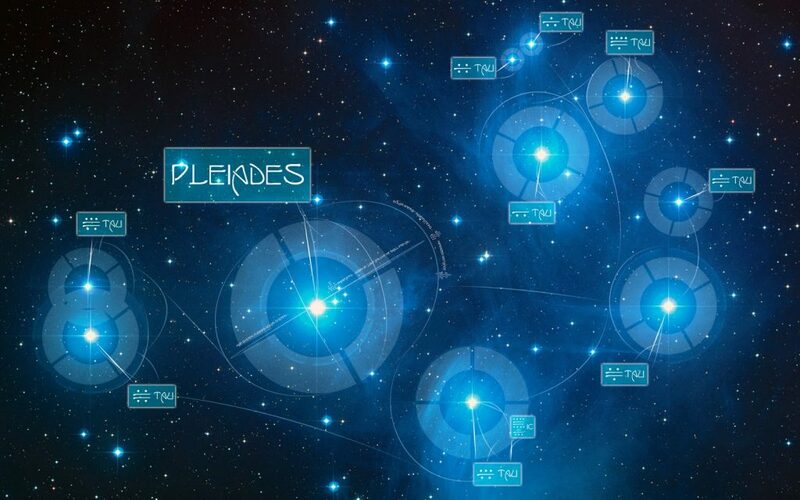 “We are the Pleiadian High Council of Seven, and we are pleased to offer you our words of wisdom. Stating your intentions for what you experience is going to serve you more than changing your beliefs. Your beliefs are all about the past. They are all about what you have come to conclude as a result of what you and others have experienced previously. So your intentions can defy your beliefs. They can be outlandish and impractical, and they can fly in the face of what society expects to occur. When you allow your intentions to be yours and yours alone, and you don’t ask anyone else for permission to hold your intentions, that is when you truly exercise your free will, and you step into the knowing of yourself as a Creator Being. When you state your intentions, notice what thoughts come up, what emotions you feel, and what responses you have to those intentions. What we encourage you to recognize is that everything that you feel, and think, and believe about your intentions can shift in a moment. You have the opportunity to move right past the past in that moment. You have the ability to shift your perspective without anything else changing. As the holder of an intention, you are also the holder of the vibration of that intention. And when you give more of your attention to the intention and less of your attention to your beliefs about it, that is when you are taking steps forward. That is when you are shifting into a new perspective on reality. You are always embracing something. When you cling to what has been in the past because it is familiar and comfortable, you do not allow yourself to embrace what is unknown, what has never been before, and what defies what you have known in the past. These are the times for you to be very clear about your intentions and to be very willing to abandon old beliefs. It is up to you. It is your reality, and when you state your intentions for it, you are in the mode of creativity.